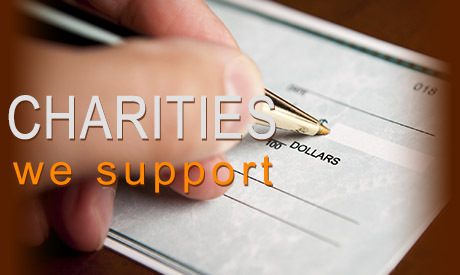 Success House believes in improving the lives of others, not only through encouragement but through charitable donations. Each charity has been selected by a member of our team and represents a cause they are passionate about supporting. We encourage each attendee to join us in support of these organizations during event ticket purchases. Click on the organization’s name below to learn more about the mission of each of these charities.